As the world of software is growing, so is the ecosystem of DevOps tools and resources – for monitoring, for logging, for alerting, for continuous integration and deployment, configuration management, etc. Nothing wrong with having lots of resources and tools, but here at Sematext we like to find answers as quickly and efficiently as possible; after all, we are known (among other things) for Search and Big Data expertise. Activity has been steadily growing the past few months (see chart below for Docker example) and there is a ton of usable and helpful content available right now. 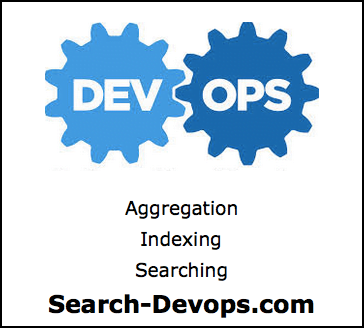 The Search-DevOps Suggestion Box is Open! Got suggestions for new DevOps tools to add? Or new functionality on the site? Drop us an email or hit us on Twitter. We are eager to support the DevOps community and improve everyone’s work lives and tool sets.